The Odéon Tower, the tallest skyscraper in the Principality of Monaco, and one of the tallest skyscrapers in Europe, is a residential double tower with a glass façade. 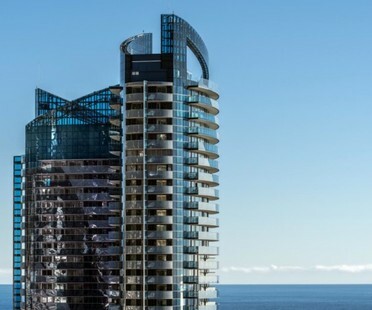 Designed by architect Alexandre Giraldi, the 170-metre tall building is an imposing presence visible from the promenade of the Principality. What can you do when your neighbour builds a high, grey wall that blocks your view? You call architect Manuel Ocaña, who'll come up with a stunning solution that resolves all your problems: Splash! 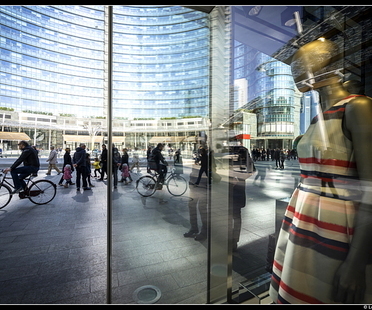 A year after EXPO, Milan is also the “Place to be” in 2016. Livegreenblog was a guest of the 53rd IFLA World Congress, organised by the Italian association of landscape architecture (AIAPP) currently running at the Lingotto Congress Centre with more than 1000 professionals who have come from all over the world to discuss the theme Tasting the Landscape. Jaroslav Fragner Gallery in Prague hosts a group exhibition about the international Artscape Norway project. 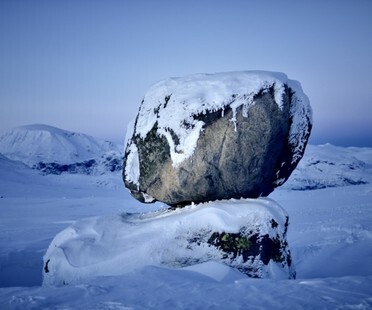 Photographs, documentaries and videos present works of art and small architectural projects which have become an integral part of the Norwegian landscape. 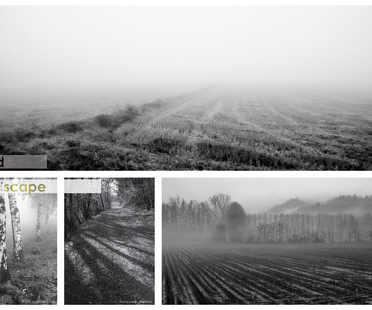 Images by photographers Jiří Havran and Filip Šlapal. 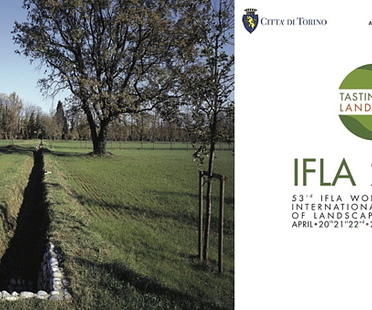 The 53rd IFLA (International Federation of Landscape Architects) World Congress will be held in Lingotto, Turin from 20 to 22 April 2016. Nueva vida para una granja en Trausdorf, Burgenland, Austria. La reahabilitación, finalizada en otoño de 2015, para la parte arquitectónica lleva la firma del estudio AllesWirdGut, ganador del concurso de proyecto de enero 2012, mientras que el proyecto de interiorismo es del estudio Mobimenti.